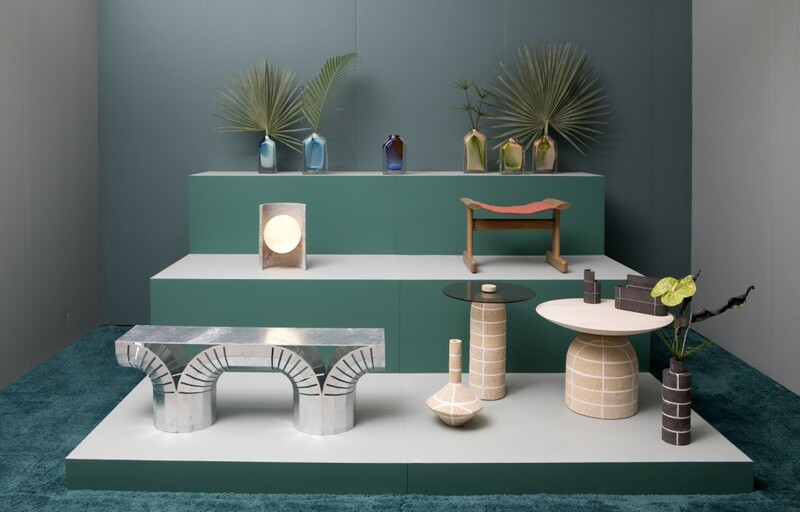 A welcomed retreat from the standard trade fair, Sight Unseen Offsite (19-22 May) returned to New York Design Week (NYCxdesign) with a highly curated selection of 25 domestic and international exhibitors. 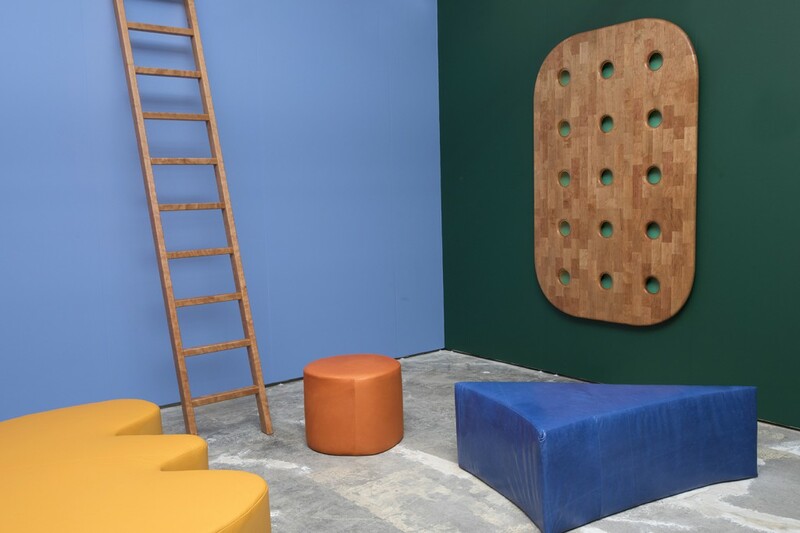 Pared down from the previous three editions, this year’s presentation provided visitors with an airy sequence of sizable room settings. 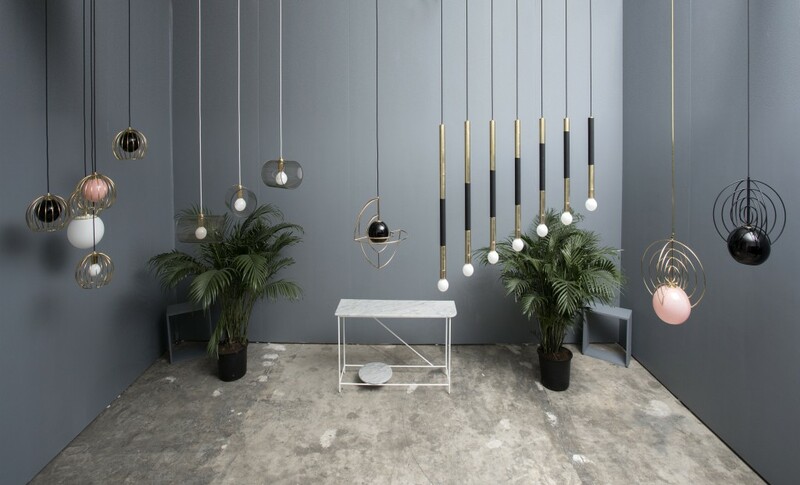 Each fully-decorated booth set its own tone while collectively revealing a return to minimalistic form and warm colour; not just trendy hues of pink. 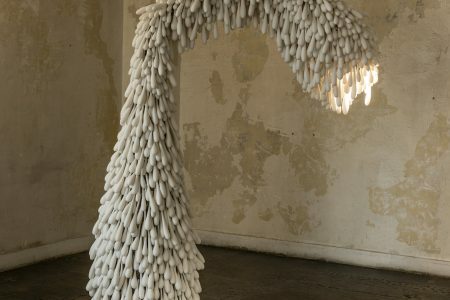 Still the keen Sight Unseen aesthetic – as ever present on the online blog of the same name as it was in the flesh, on show – remains strong. The uncompromising use of bold organic shapes echoes smart material choices. 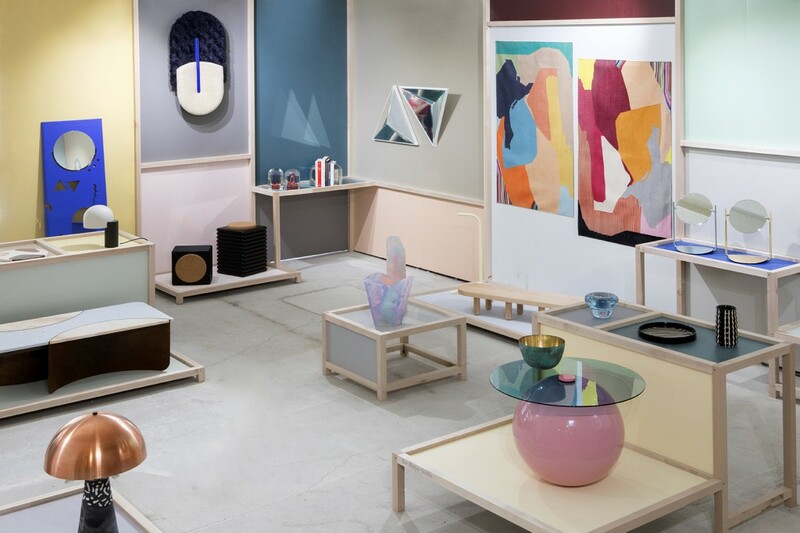 Opting to showcase the very best of high-end contemporary design, Sight Unseen editors Monica Khemsurov and Jill Singer (interviewed in TLmag 27) painted a clear picture of today’s scene. Highlights included the Norway x New York project. 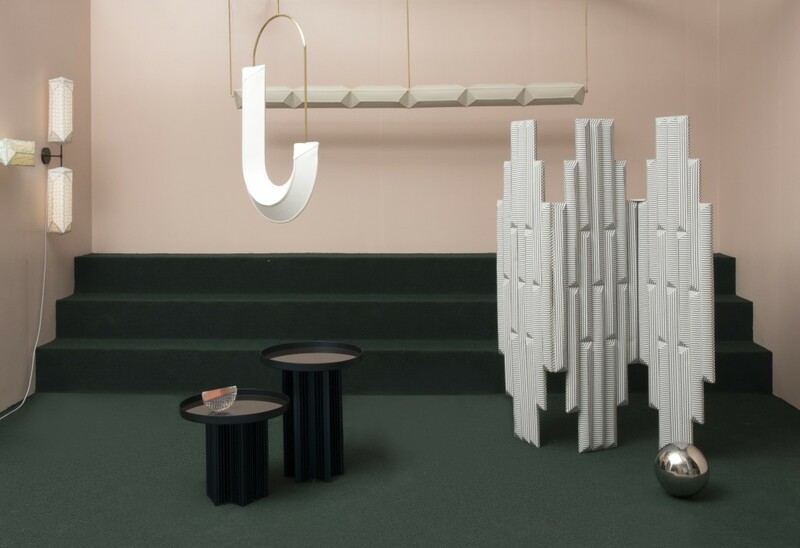 In its second edition, the initiative paired 5 American and 5 Norwegian studios to collaborate on new designs. 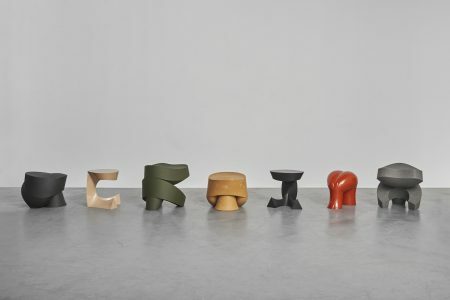 Among the resulting projects, Split Bench was developed by Good Thing’s Jamie Wolfond (also featured in TLmag 27) and Design Academy Eindhoven-graduate on-the-rise Sigve Knutson. 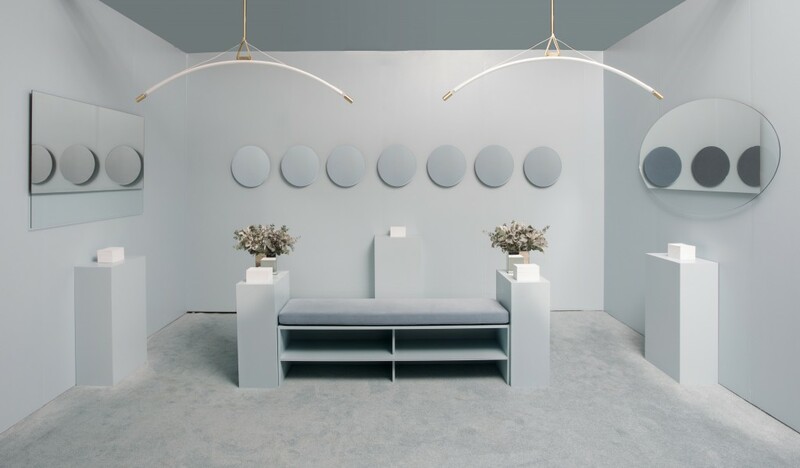 Other eye-catching showcases included the debut of young Savannah-based talent Eny Lee Parker but also self-redefining mainstays like Fernando Mastrangelo, Calico Wallpaper and Crosby Studio. 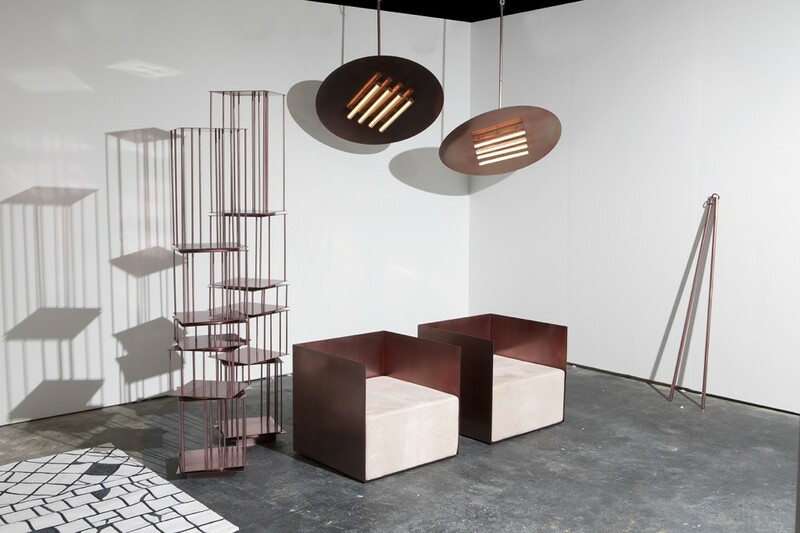 At TLmag, our favourite showcase featured new pieces by Seattle-based Erich Ginder; lamps, tables and room dividers that achieve a sharp contrast between tactile geometries and distinct graphic qualities. 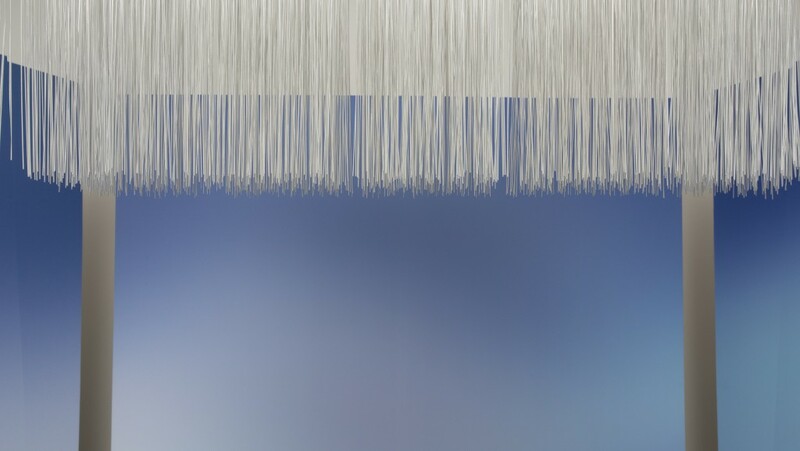 The lattice-like treatment of the Hypnosis screen has hints of a Joseph Hoffmann design. Last but not least, the Offsite Selects exhibit brought together a dozen up-and-coming practices including Trey Jones, Response and Trueing.